Are There Cheats Built Into Puyo Puyo Tetris? 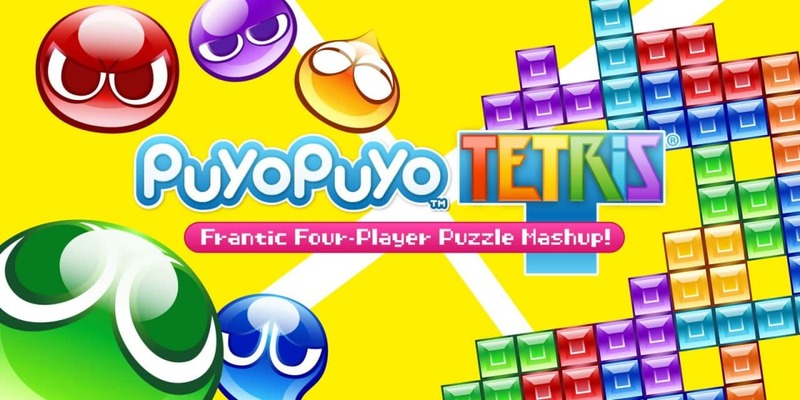 As its name states, Puyo Puyo Tetris is a crossover between Puyo Puyo and Tetris, thus making it something of a standout to say the least. 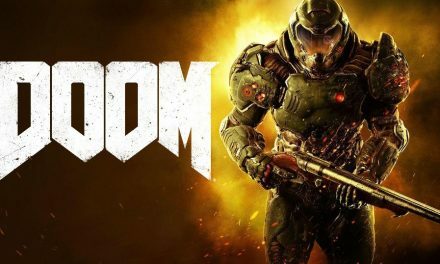 Some people might be wondering if there are cheats built into the title. If so, they will be glad to know that there are indeed Puyo Puyo Tetris cheats, which can save interested individuals a fair amount of time and effort in some regards. 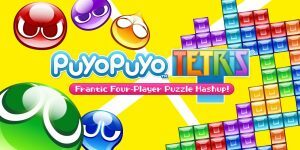 What Are Some Examples of Cheats Built Into Puyo Puyo Tetris? For starters, there is a cheat for turning on a win counter for multiplayer games. This start on the title screen, where the player should hold down both ZL and R. Then, once those two buttons have been held down, the player should press Down, X, and Y to use the cheat. Assuming that they have done everything correctly, there should be a sound to indicate their success. 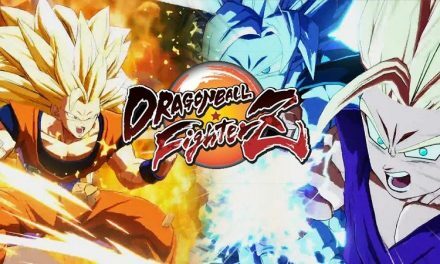 Moving on, there is another cheat for selecting maximum difficulty CPU players for the VS mode. In this case, start by holding L. Then, press Y before choosing a CPU player to ensure a real challenge. Finally, there is a cheat that can save a lot of time and effort by unlocking all of the characters, all of the skins, all of the voice packs, and all of the music at the same time. First, hold both L and R. Then, proceed by pressing Up, Down, Right, Left, X, B, and Y two times. As always, there should be a sound to indicate that the player was successful at using the cheat. Some people might prefer to unlock these things without using a cheat. If so, they should know that the process is relatively simple and straightforward. For example, unlocking the characters is no more than a matter of playing through the Adventure Mode. Likewise, the skins and voice packs can be purchased from the store by using the points that are collected over time, meaning that unlocking the hidden content is really just a matter of time for people who are having fun by playing through Puyo Puyo Tetris.